Getting a new kitchen is one of the most common home improvements people make – but it could set you back as much as £31,000 for a bespoke one in a semi-detached house*. So if you’re planning any home improvements this summer, read our advice on how to keep costs down. The most common home improvement is getting a new bathroom (39%), closely followed by installing a kitchen (38%), according to a survey by insurer GoCompare. If you’re about to embark on some renovation work, our home improvements section includes advice on everything you need, from which are the best power tools to advice on buying a conservatory. If you need to call in the professionals, visit Which? Trusted Trader to find a recommended tradesman. 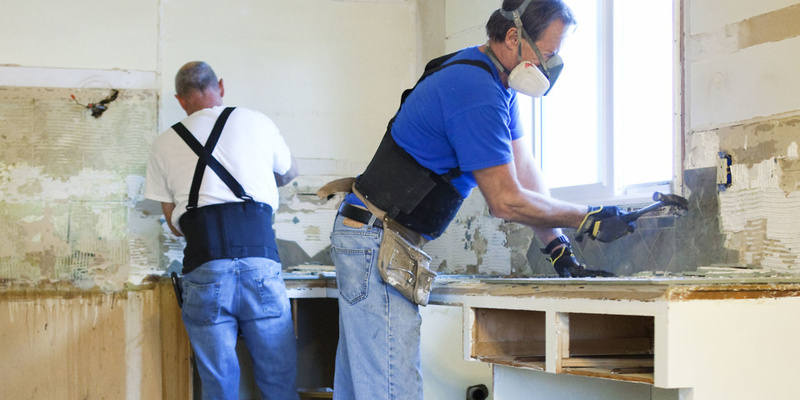 Fitting a new bathroom or kitchen is hardly a simple or cheap undertaking. But there are ways to cut costs. source components themselves online (29%). When it comes to kitchens, you don’t have to go for a top-of-the-range kitchen to get top quality. The highest-rated kitchen brand in our survey of 2,154 kitchen owners is one of the budget brands. But price does sometimes mean you get what you pay for – another lower-cost kitchen company came last. 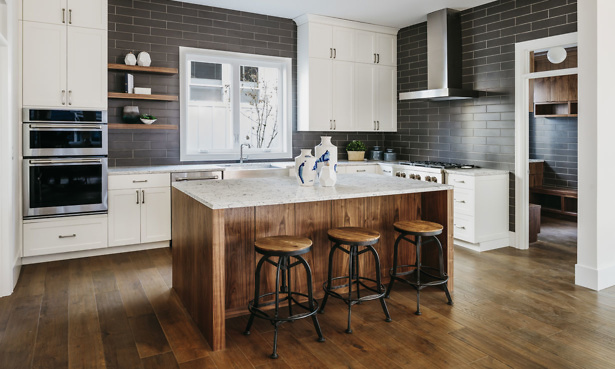 Visit our review of the best and worst kitchen brands to find out which ones you should consider when you come to up improve your kitchen. To find out more ways in which you can cut the cost of your bathroom, head to our bathroom planning advice guide. Unfortunately, boilers aren’t cheap, and there’s not a lot you can do to cut the initial outlay. However, there are certainly ways in which you can avoid issues – and the mounting repair costs that go with them – and maintenance bills. It may be obvious, but getting a reliable boiler will save you money in the long run. Having surveyed more than 11,000 homeowners (in May 2016), we’ve seen big differences between the most and least reliable boilers. We found that more than six in 10 of the least reliable brand’s boilers have developed a fault within six years. Visit our guide to the most reliable boiler brands to find out how big-name boiler brands, including Alpha, Baxi, Glow-worm and Worcester Bosch, have been rated. Getting a reliable boiler also means you could save even more by not paying out for a potentially unnecessary servicing contract. Servicing contracts can cost more than £200 a year, so over the 12-year lifetime of a boiler, would total £2,400. If you assume that the boiler will never need to be repaired, this will cost around £864 over 12 years (based on an annual service costing £72) – a staggering £1,536 difference. The average cost of a boiler repair is currently £145. A new double-glazed window could set you back as much as £3,000 – for each one. Buying windows for a new extension or replacing all the existing windows in your house would, therefore, rack up a sizable bill. But don’t panic – there are things you can do. Firstly, think about the type of window and materials you want to use. As you can imagine, a UPVC casement window is a lot cheaper than a hardwood double-hung sash window – as much as £1,000 cheaper. So consider how much you’re willing to pay for a certain look. Remember that you can get wood-effect UPVC windows. It’s similar with doors. Those with more glass or more-detailed panelling will cost more, as will better-quality ironmongery. Refitting old ironmongery will be cheaper. Visit our page on double glazing prices to see averages for a range of window and door types and materials. It’s also worth taking a look at which are the best and worst double glazing companies – there’s a 30% difference between the top and bottom-rated companies. *Figure from RICS, which uses cost data from its Building Cost Information Service (BCIS) database, where costs are collated from a variety of sources and analysed to arrive at the average prices. Find out more on our kitchen costs page.